This photo was taken on April 1984 in Kandy, Cental LK. 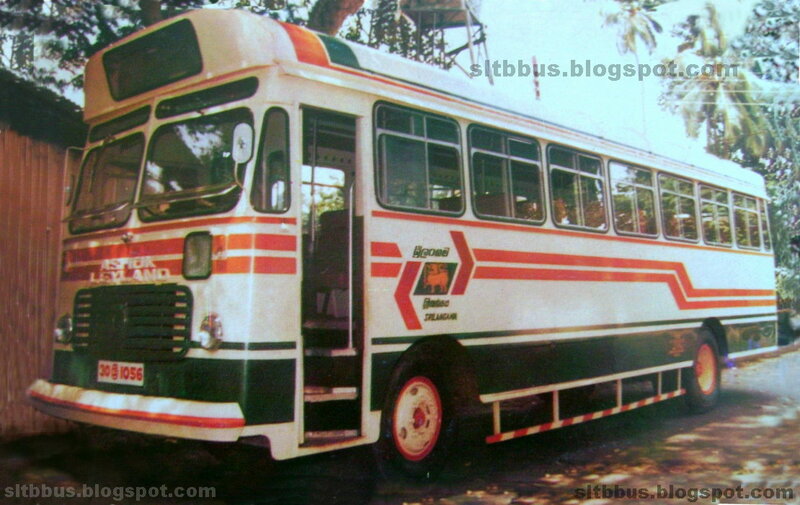 SRILANGMA (Now SLTB) Kandy North depot, Ashok Leyland Viking 193 special tour bus (30ශ්‍රී1056) in the depot premises. Body built by SRILANGMA Ekala Workshop. Several of these were built in 1983-1984 period. They were attached to various depots. 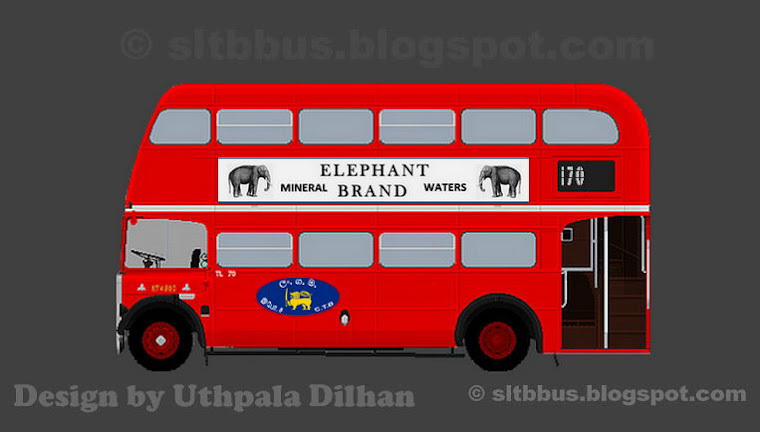 -- ශ්‍රී ලංකා ගමනාගමන මණ්ඩලයේ (ශ්‍රීලංගම) මහනුවර උතුර ඩිපෝවට අයත් අශෝක් ලේලන්ඩ් වයිකින්ග් 193 වර්ගයට අයත් විශේෂ සංචාර වෙනුවෙන් සැකසූ බස් රථයකි. මෙහි බඳ ශ්‍රීලංගම ඒකල වැඩපොළේදී නිපදවා ඇත. 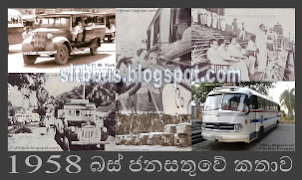 1983-1984 කාලය තුල මෙම වර්ගයේ බස් රථ කීපයක් ධාවනයට එක් වී ඇති අතර ඒවා විවිධ ඩිපෝ වලට අනියුක්ත වී ඇත. 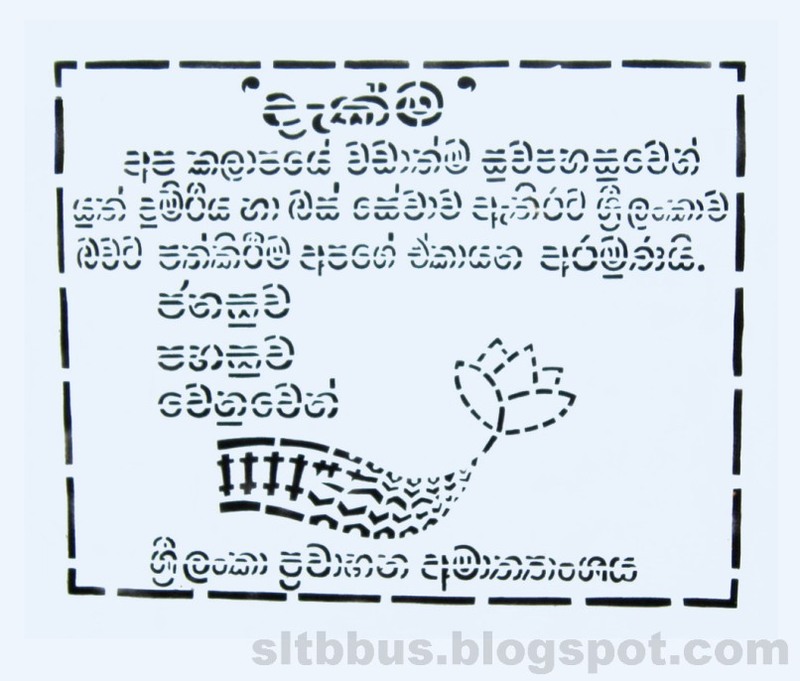 මෙම බස් එකල මා. අංක. 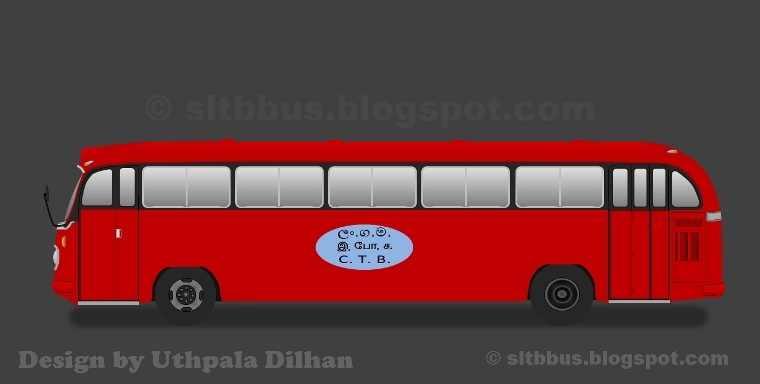 32 කතරගම- කොළඹ, මා. අංක. 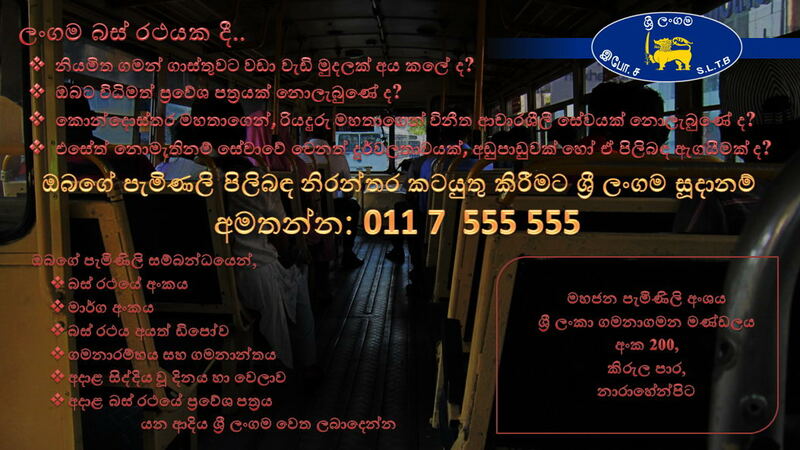 98 පානම-කොළඹ වැනි දුර සේවා මාර්ග වල ධාවනය වී ඇත. 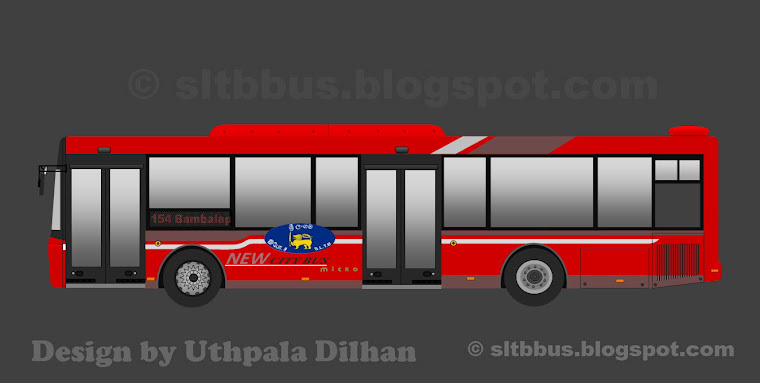 3 x 2 ආකාරයට ආසන පිහිටීම හා ඉදිරිපස තනි දොරකින් යුතු වීම මෙම බස් රථයේ විශේෂතා වේ. 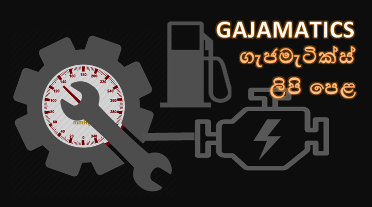 ඡායාරූපය අප වෙත ඒවා තිබූ රනිල් සෙනවිරත්න මහතාට ස්තූතිය.